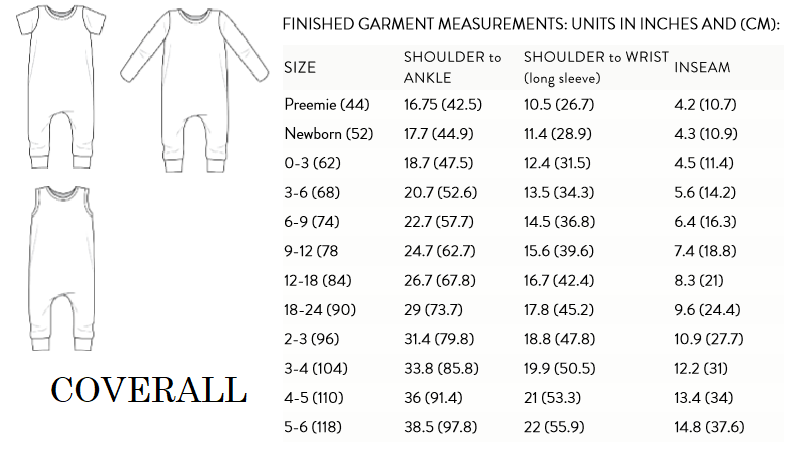 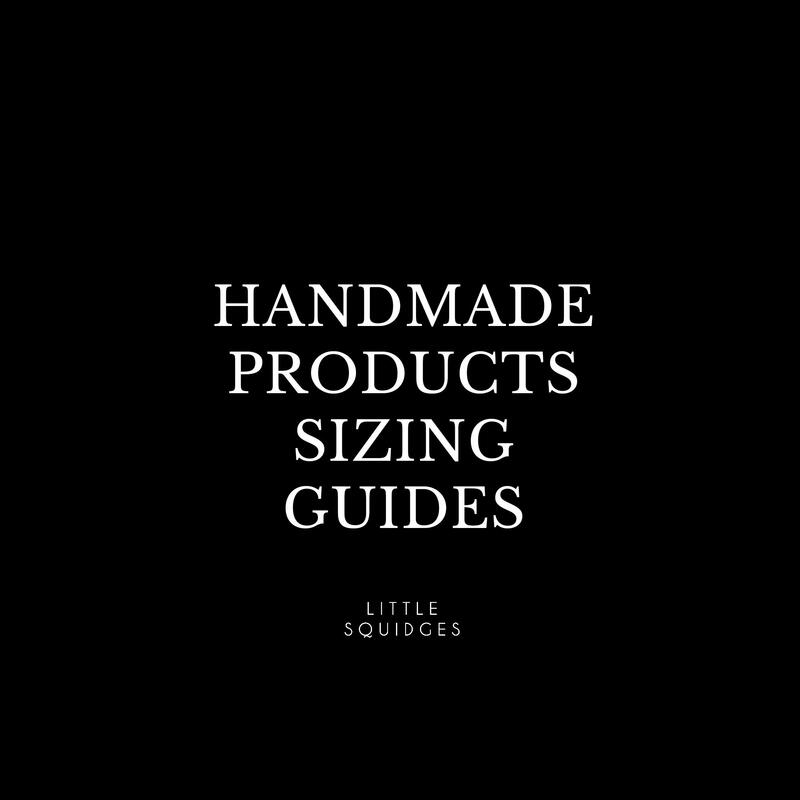 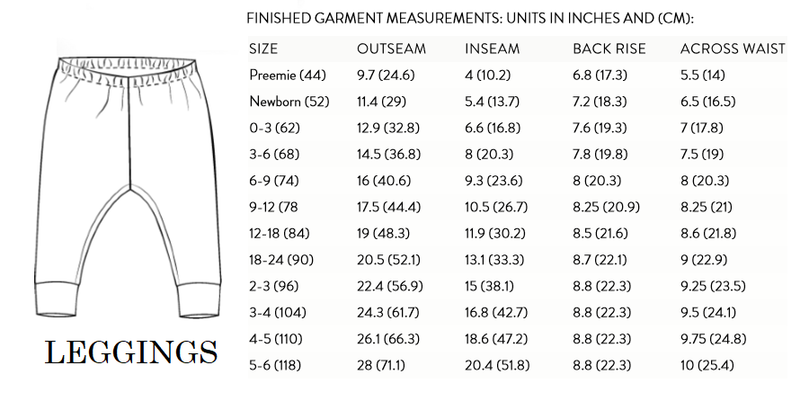 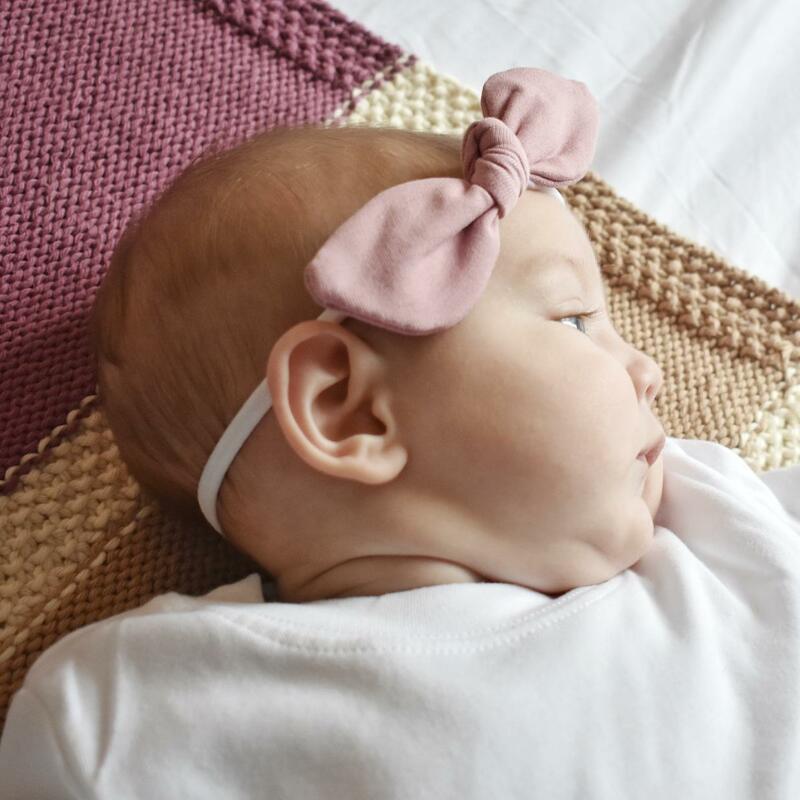 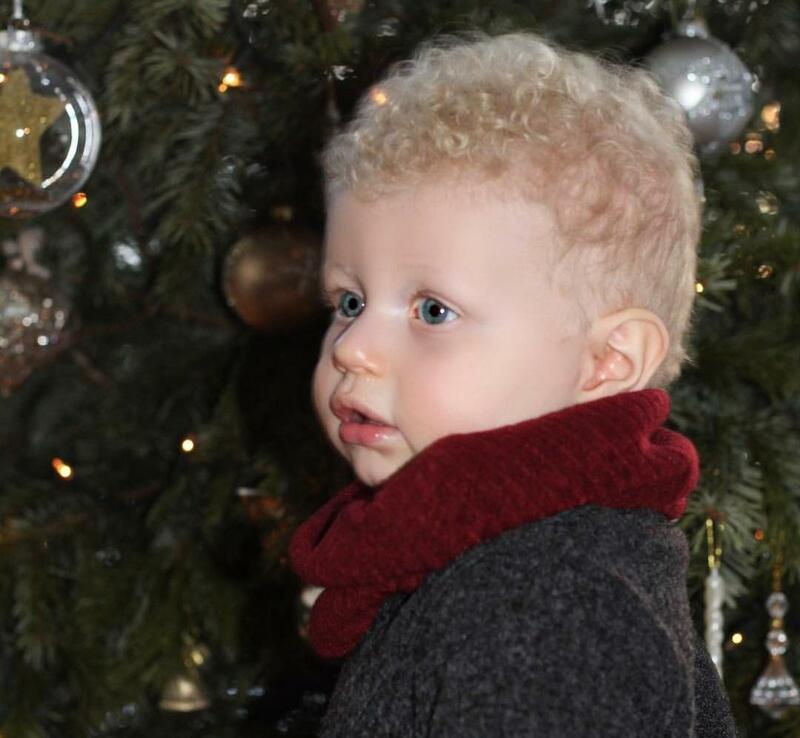 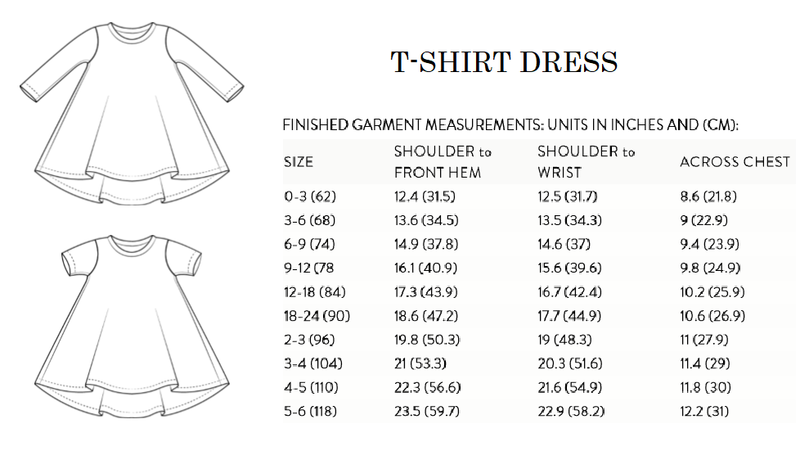 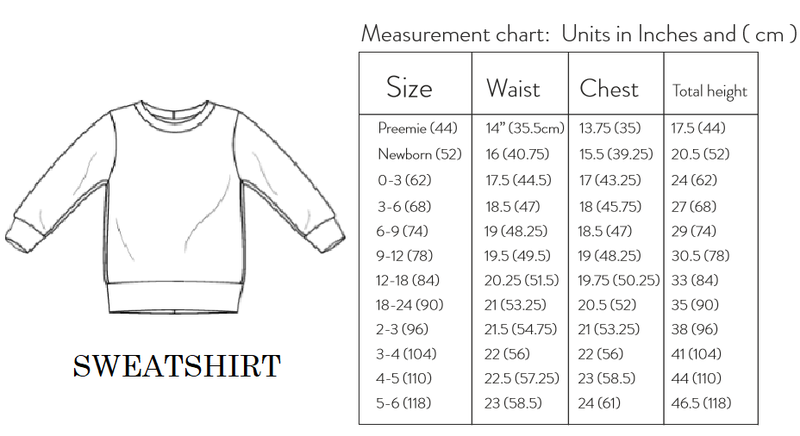 So as I get asked very often about sizing here at Squidges I thought I would make a listing especially for the sizing guides provided by our trusted pattern companies that I use for my handmade items. 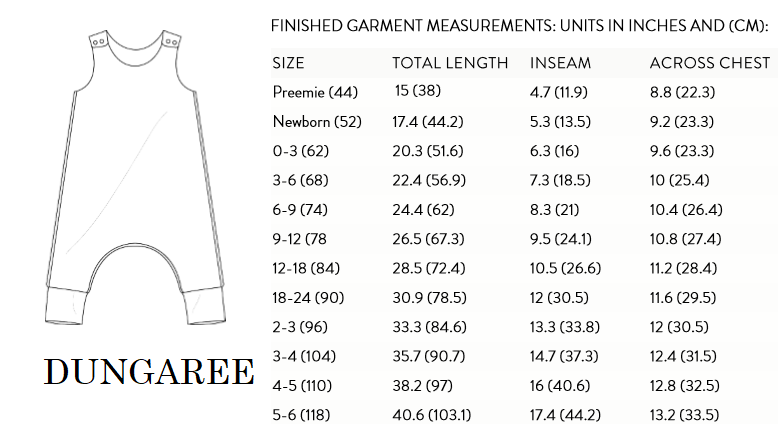 Our sizing is desbribed very accuarate / true to size however if you would like to use the size guides to measure your squidge against, please feel free. 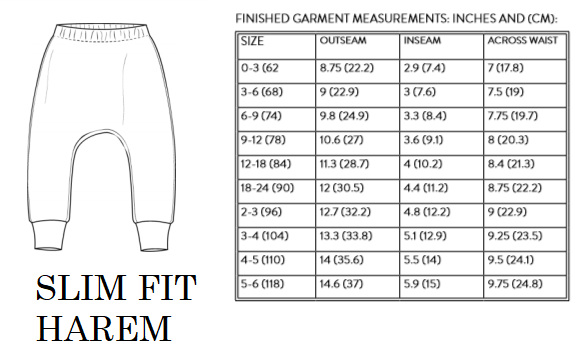 If you have any further questions or queries about sizing please get in contact with myself or Sam via email.